Plan every aspect of your wedding functions carefully at Jewels Garden, Atul Kataria Chowk, Delhi. You can choose a convenient time for your events and also have multiple functions throughout the day as it is available on a full day basis. Jewels Garden Gurgaon is located at a close proximity from Atul Kataria Chowk which makes it easily accessible for all to reach. The beautiful garden with a good capacity lets you customize your preferences for decor and food. 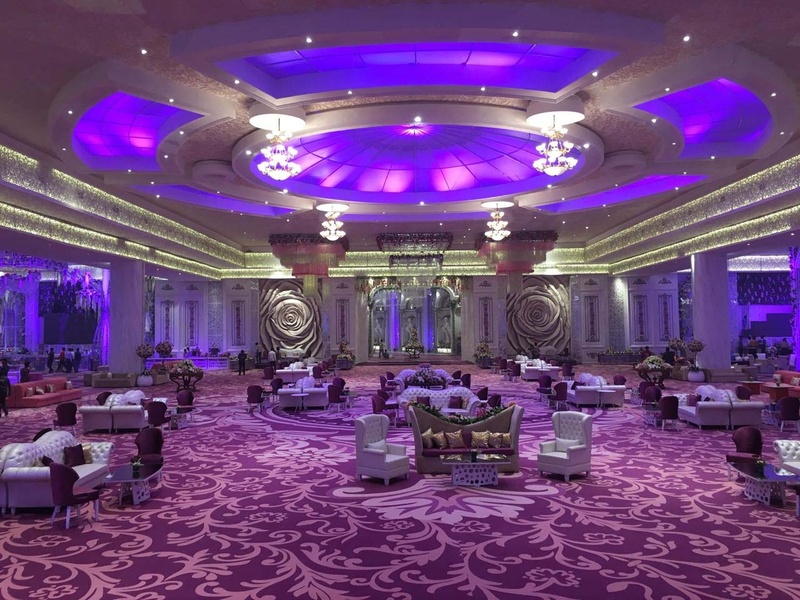 The elegant décor of the Jewels Garden Gurugram Haryana makes it an ideal option for a grand wedding. The venue has an inviting ambience which makes your invitees feel welcomed. Jewel Garden Gurgaon flavoursome delicacies to choose from in both vegetarian and non-vegetarian food to their guests. The lush green lawn can accommodate a huge crowd for your function and is ideal for an open-air function under the star-lit sky. Host your upcoming function at Jewels Garden, Atul Kataria Chowk, Delhi to make it a grand success. 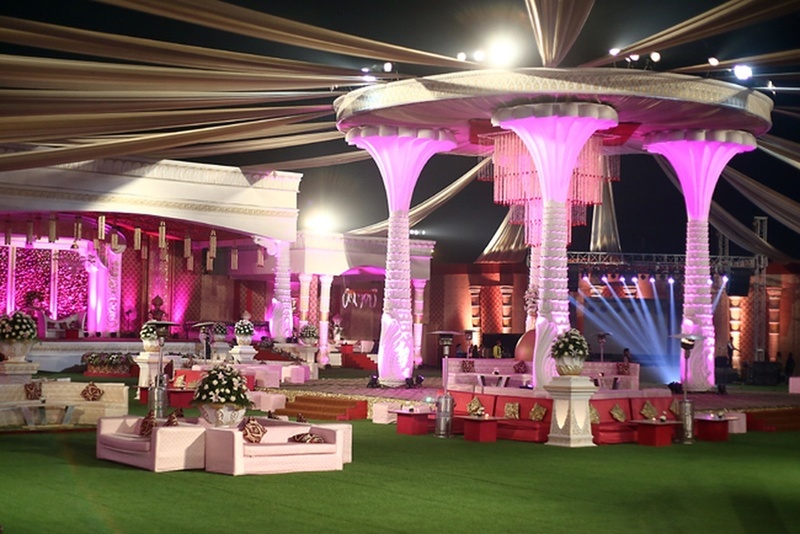 The Jewels Garden located in Atul Kataria Chowk, Delhi has Wedding Lawns. Jewels Garden can accommodate upto 2000 guests in seating and 3000 guests in floating. Vegetarian and Non Vegetarian food is served at this venue. Features of this wedding venues are : Outside food/caterer allowed at the venue , Non-Veg allowed at the venue , Alcohol allowed at the venue , Outside alcohol allowed at the venue , Ample parking , Baarat allowed , Hawan allowed , Overnight wedding allowed , Decor provided by the venue , Packages starts at Rs 1000 per plate for vegetarian menu and at Rs 1200 for non veg menu.